QUESTION TIME: Misplaced expectations may be among the reasons for mutual perceptions of distance between politicians and people. Picture: (c) AsPerceived. DISCONNECTION has become the political byword of 2016 as pollsters and pundits try to explain the emergence of Donald Trump from the electoral college to become president-elect of the United States and the majority of active voters “advising” the UK government to leave the European Union. But are the electoral systems of the UK and the US, with the first-past-the-post and electoral college systems respectively, part of the problem? 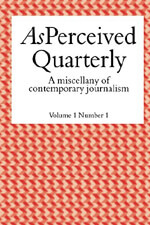 That’s one of the questions posed by journalist Frank Bradford in the first edition of a new anthology of contemporary journalism – AsPerceived Quarterly. 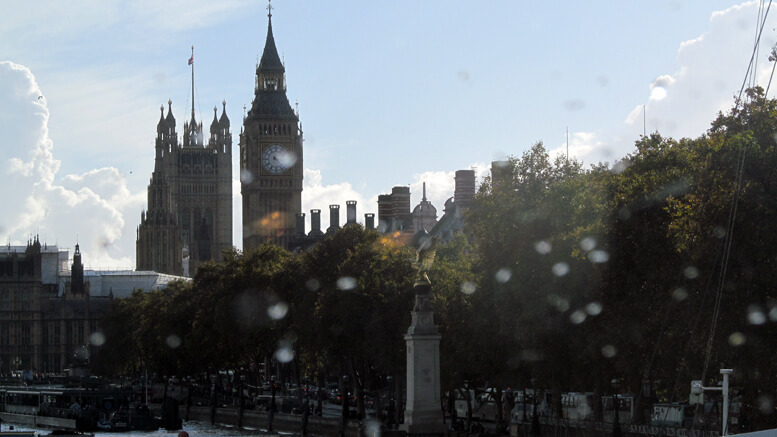 Frank tells how, in June this year, the coincidence of a comment column by Steve Chapman that appeared in the Chicago Tribune a few hours before UK MP Jo Cox was killed provoked thoughts about the relationship between the systems and those who are elected to office. ‘Participating in a democratic society is a thankless duty that seldom repays the effort,’ write Steve Chapman. 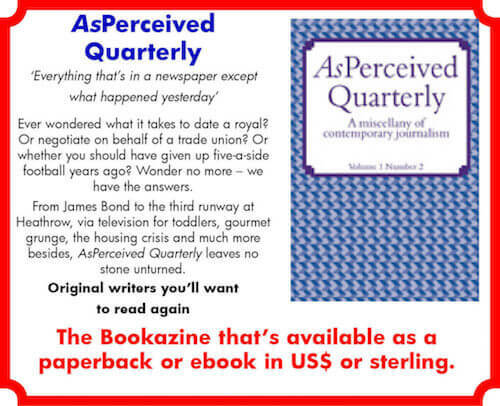 Read Frank Bradford’s full piece in AsPerceived Quarterly ­ – available from amazon.com in US dollars or amazon.co.uk in sterling.